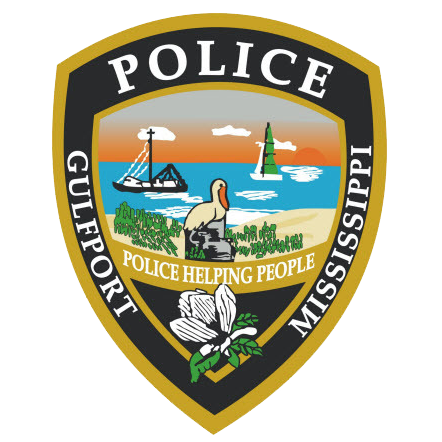 On March 18, 2019, the Gulfport Police arrested Dante’ Tyrelle Burks and Ashley Lagrace Harris, both of Gulfport, charging them each with two counts of Drive-by Shooting. The arrest stemmed from incident which occurred on March 17, 2019. At approximately 3:06 P.M., officers responded to the area of 20th Street and Thornton Avenue to investigate a firearm discharge. While investigating, it was learned that a male victim had walked into Memorial Hospital suffering from non-life threatening gunshot wounds. Burks and Harris were identified as suspects. A warrant for their arrest was later issued. At approximately 1:30 A.M., March 18, 2019, Burks and Harris were taken into custody during a traffic stop. Both were later taken to the Harrison County Adult Detention Facility in lieu of bond. Dante’ Tyrelle Burks bond was set at $250.000 per count for a total of $500.000 and Ashley Lagrace Harris was set at $100.000 per count for a total of $200.000.